Low blood pressure or medically known as hypotension is characterized as a condition when a person’s blood pressure drops to an unhealthy low level. The condition causes symptoms like fainting, fatigue, blurry vision, clammy skin, palpitations and difficulty breathing. Although the treatment for this condition depends on the exact cause, there are always some home remedies for low blood pressure you can try. We listed 10 great ones here, and find out which works best for you. Raisin is one of the traditional home remedies for low blood pressure. 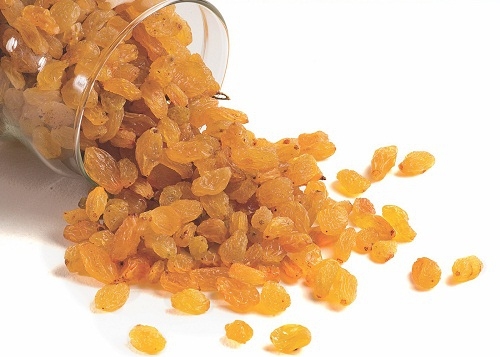 Soak 30-40 raisins in 1 cup of water overnight. Next morning, eat the raisins one at a time with an empty stomach. You can also drink the water that was used for soaking. Repeat the process for several weeks or even for a month to see good results. 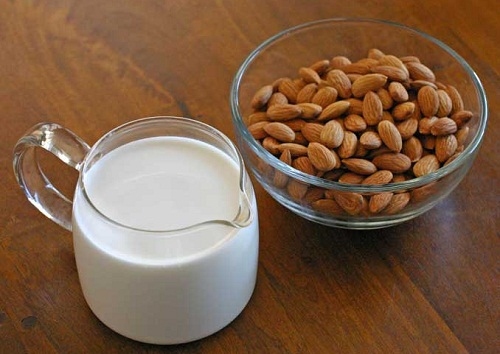 Almonds and milk are common home remedies for low blood pressure. Soak 5-6 almonds in water overnight. Next morning, remove the skin and grind the almonds to create a smooth paste. Then boil the paste with 1 cup of milk and drink a cup of the mixture of almonds and milk. If you keep drinking it every morning, you may see a good result in a short period. 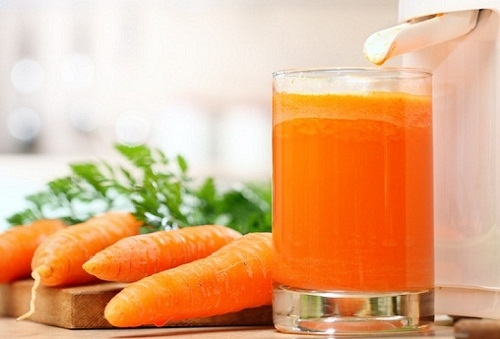 Carrot juice combined with honey is one easy way to treat low blood pressure condition. Mix one glass of carrot juice with some 2 tbsp. of honey, and then drink the mixture. It’s better if you drink the carrot juice with an empty stomach twice per day, one in the morning and the other in the evening. 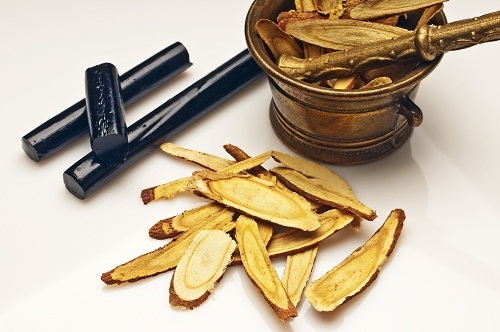 Licorice root tops our list of home remedies for low blood pressure, because it is an effective home remedy especially if the cause of low blood pressure is low levels of cortisol. Licorice root can block the enzyme that breaks down the cortisol. To use, put 1 tsp. of licorice root in 1 cup of boiling water for at least 5 minutes. Drink this for several days to see if it works for you. Drinking a cup of any caffeinated beverage, like strong coffee, cola, hot chocolate, can temporarily elevate your blood pressure. If you always have low blood pressure, drink 1 cup of coffee for breakfast, or take it with some meals especially if you have orthostatic hypotension. 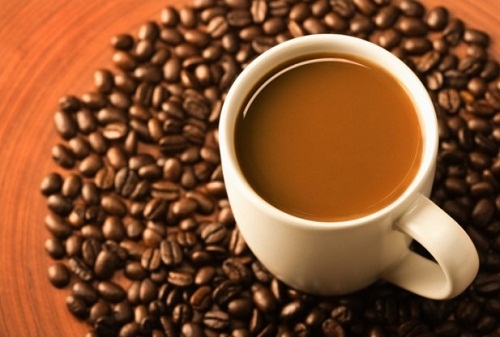 But refrain from making it a habit since the long term effects of caffeine to our body are not yet clear. This could be one of the not well konwn home remedies for low blood pressure, but it does have effects indeed. Holy basil is good for low blood pressure since it contains pantothenic acid, magnesium, potassium and vitamin C. To use, extract the juice from 10 to 15 basil leaves. Add 1 tsp. of honey to basil juice and mix well, then drink the basil juice with empty stomach. 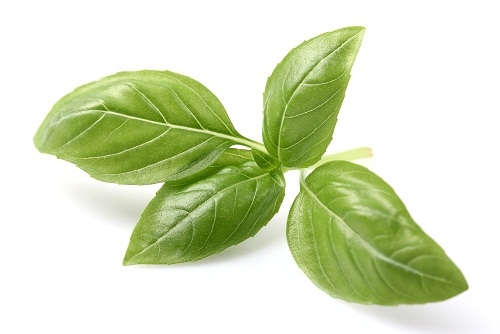 Aside from the basil juice, you may also chew 4-5 basil leaves in the morning. Alcohol can cause dehydration, which can lower the blood pressure, even if it is taken in moderation. However, drinking water can fight against dehydration and increases blood volume. 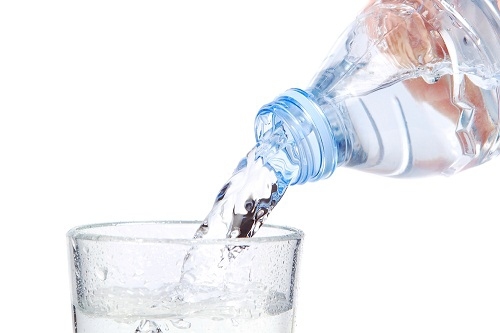 Drinking at least 8 to 10 glasses of water per day can aid in averting dehydration. Aside from water, fruit and vegetable juices can also help with dehydration. 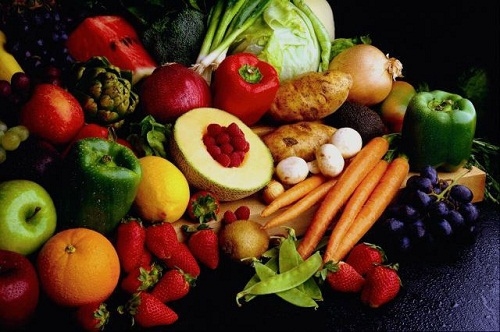 Try to get all the nutrients your body needs by eating a variety of foods, which should include fruits, vegetables, whole grains, fish and lean chicken. Your doctor may suggest that you add more salt to your food. But if you do not like too much salt on your food, you can add natural soy sauce or dry soup mixes instead. As we all know, this is one of the most mentioned home remedies for low blood pressure. You can lessen the lightheadedness and dizziness that occurs when you have low blood pressure by going slowly when you change positions. Before you get out of bed, breathe deeply for several minutes, slowly sit up and then stand. Elevating the head of your bed can also aid in fighting the effects of gravity. Yoga is one way that helps in controlling chronic low blood pressure because it aids in calming the mind and improving the blood circulation of your body. Likewise, yoga is helpful in balancing the autonomous nervous system. It is best if you consult a local yoga practitioner and enroll yourself in a good yoga program.